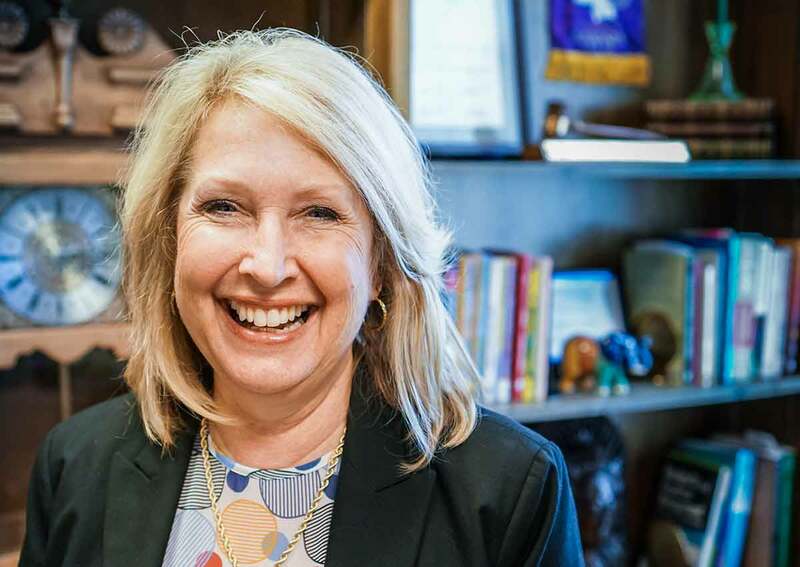 Dr. Sherry Chance, Associate Dean, School of Business, at LeTourneau University, received her doctorate degree from The University of Alabama, her master’s from the University of Southern Mississippi, and her bachelor’s degree from the University of Alaska. Before joining LeTourneau University in July 2017, Chance was an Assistant Dean at Tulane University’s Madison, Mississippi campus. Sherry Chance was recognized as one of “Mississippi’s 50 Leading Business Women” by the Mississippi Business Journal in 2012 and was also honored as one of the “Dynamic Women of Mississippi” in 2009. Chance is known for her community involvement and among her more notable leadership positions she served her community in Mississippi as Chairman of the Board of the Madison County Business League; President of the Madison-Ridgeland Rotary Club and recognized as a Paul Harris Fellow; President of the Board for the Madison Chamber of Commerce; a volunteer for Big Brothers Big Sisters of Jackson; and Committee Chairperson for the Southern Farm PGA Golf Classic. Dr. Chance successfully established satellite campuses for Belhaven University and Tulane University, each with an emphasis on educational opportunities for adult students. Her research centers around adult learners, online learning and hybrid forms of delivery. Sherry and husband, Dr. Jay Chance, an adjunct professor, enjoy life with their furry family member, a rescue dog named Blaze.